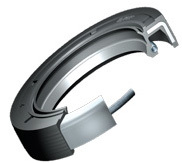 SKF products can depend on receiving fast delivery, knowledgeable advice, and comprehensive services from their SKF Industrial distributor. 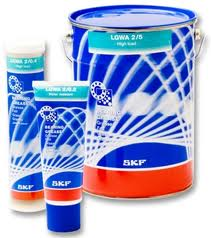 We supply SKF lubricant as per your requirements. 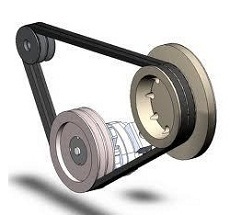 Multifunctional Premium Grease for extended lubrication under normal to heavy loads. 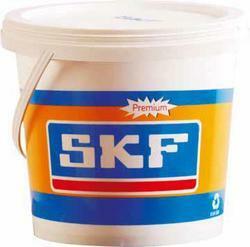 SKF Premium Grease is designed for high temperature applications, of upto 160oC, for normal to heavy loads. 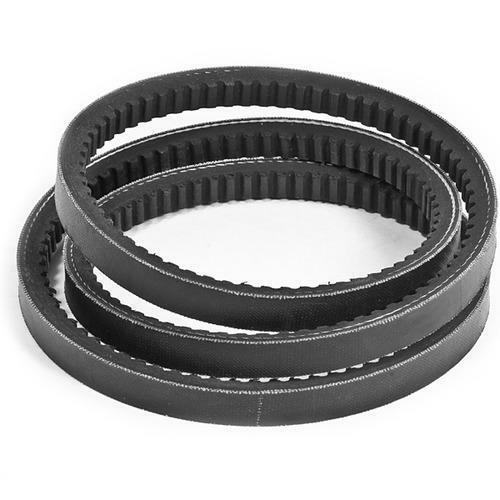 With the help of our expert professionals, we are offering a quality range of Fenner PIX V Belts, which are applicable in various automobile industries. 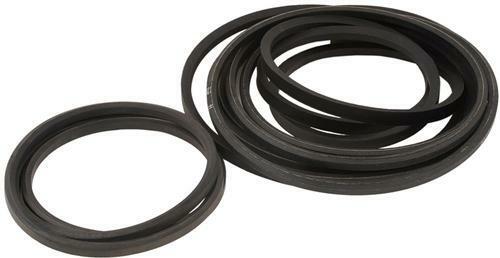 Available Brands :Fenner India Ltd. 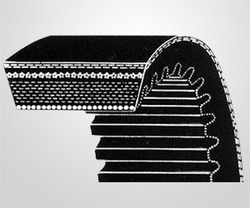 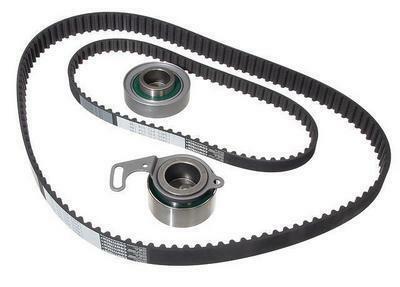 Being one of the major firms of this industry, we are affianced in presenting Timing Belts. 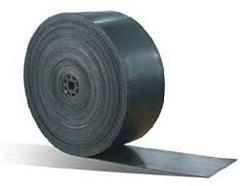 Our offered variety is designed and developed by making use of superior grade raw material. 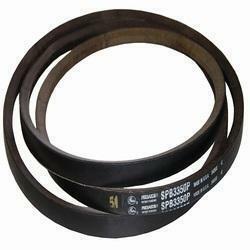 These products are broadly commanded in market. 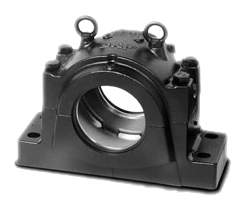 This presented offered consignment is made under the command of qualified engineers using optimal grade material with the help of newest apparatus. 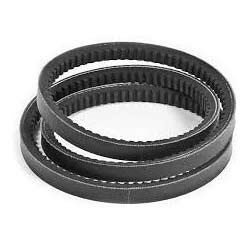 Carving a significant position for the firm, we are engaged in providing to the diverse necessities of the clienteles by bringing forth a widespread collection of Variable Speed Belts.